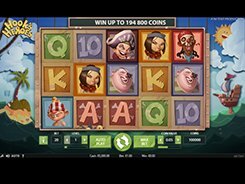 Relic Raiders is a treasure hunting-themed slot with a 4x5 reels configuration. 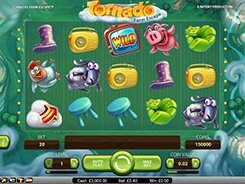 Played over 50 lines, the slot features a wild, a scatter, free spins and an enthralling multi-staged bonus game. 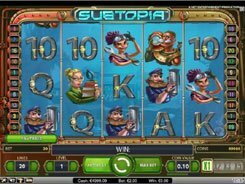 The minimum and maximum stakes in the slot are $0.01 and $100. To the left of the reels there is the Relics Meter with 4 spots that are filled when you find relics in a bonus game. To unlock the bonus game, you need to hit three Bonus symbols on an active payline. Once activated, you will be invited to select a location on the world map to start or continue your quest. 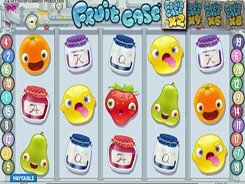 Finding all the four golden relics awards a mystery cash prize. 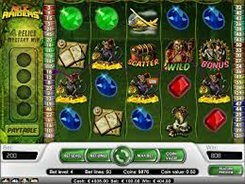 Along with the bonus feature, the slot has a wild that substitutes for all normal symbols and pays out the slot’s jackpot worth 10,000 coins (or $20,000 on the maximum bet). 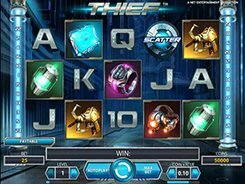 A scatter which is the Treasure Chest activates the free spins feature if 3+ land in any position. 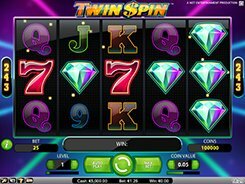 Before the feature starts, you need to click a scatter available on the reels to reveal the number of free spins you get and an associated multiplier.